Our website is up! 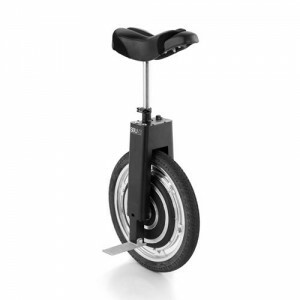 | Self-Balancing Unicycle | Focus Designs, Inc.
Focus Designs Inc’s website launched! It’s changing lives everywhere!